The success of a contact centre relies on agents being heard. Professional headsets that deliver outstanding sound. 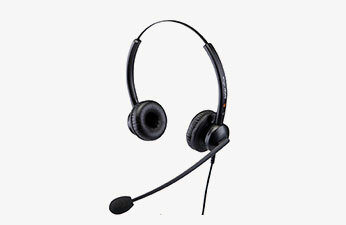 You need headsets that can survive countless hours of use and thousands of phone calls every day. Make every conversation a great-sounding experience. 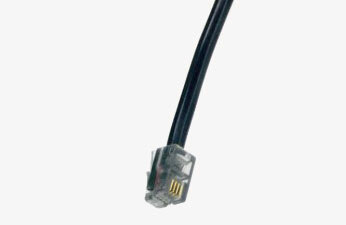 Double Ear or single ear headset with HD sound. HD wideband audio technology, speakers reduce ambient noise, crystal clear sound, Ultra soft leatherette ear cushion. 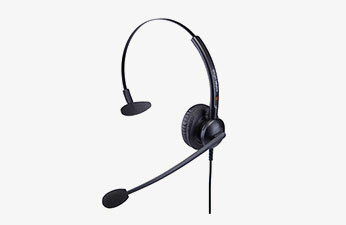 Why Eartec We are a new headset business that’s providing contact centre with a real alternative with our HD speakers, ultra-comfort, light weight and durable headset. Sign up for a 7 day free trial and see why all major call centres trust our brand.